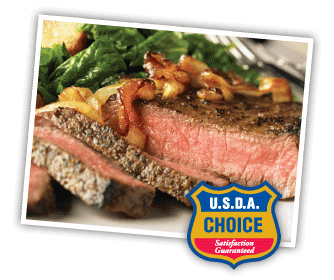 TOPS has real butchers who cut 100% USDA Choice beef fresh, right in the store, every day. So you can trust that TOPS beef is juicy, tender and full of flavor for your family. 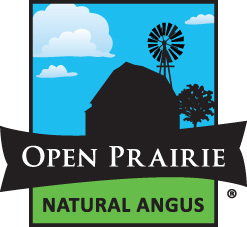 Plus, TOPS offers a variety of other options like Pure Farms, Coleman, and Open Prairie meat products.